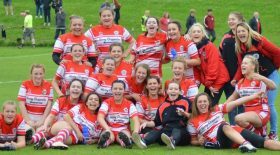 England Women will take part in the Women’s Rugby Super Series in San Diego, USA in June-July this year. 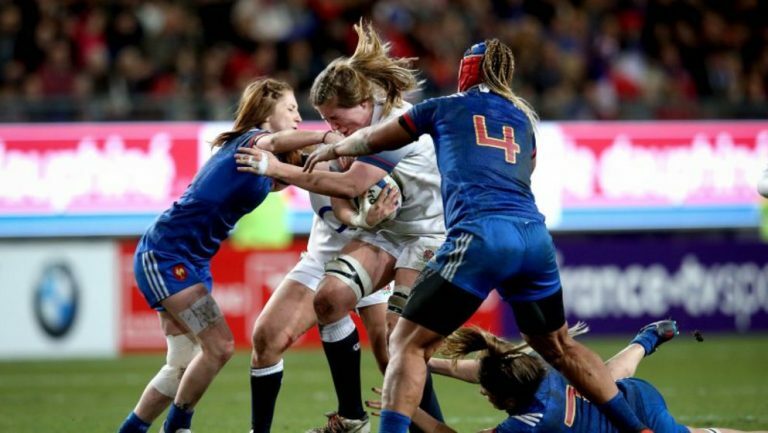 The 2019 Women’s Six Nations Grand Slam winners will play the world’s top ranked teams New Zealand, Canada, USA and France in a round-robin tournament. This tournament was last hosted in USA in 2016 where Canada won the title with England finishing as runners-up as they had done in the prior Series in 2015. England Women head coach Simon Middleton commented: “This year’s summer tour promises to be a fantastic competition and a tremendous opportunity in terms of the next stage of development for the Red Roses. In the first round the Red Roses will face USA at the Chula Vista Elite Training Center on Friday 28 June before concluding their campaign with a clash against the world’s number one ranked side New Zealand on Sunday 14 July at San Diego State University’s Torero Stadium. The Red Roses ended their 2019 Women’s Six Nations campaign this weekend by beating Scotland to win the Grand Slam. They secured five bonus points across the tournament and currently sit second in the World Rugby rankings.